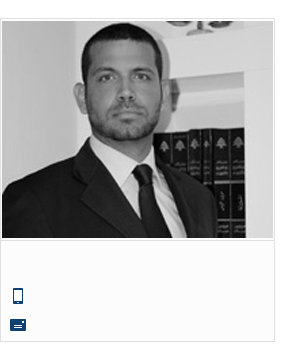 Mark Nawfal is a graduate of Northeastern Law School in Massachusetts, USA. He is a member of the New York, Florida and Texas bars. Mr. Nawfal has had several years of litigation experience during which he has worked in the chambers of the Hon. Judge Sterling Johnson Jr. in the Eastern District of New York, with the Miami Dade District Attorney's office and with the civil litigation firm of McCallion and Associates in New York City. He has handled cross border international litigation for breaches of contract, bankruptcy, trademark infringement and violations of US trade embargoes. He has practiced corporate law in Lebanon for several years during which time he serviced several large European and US banks and corporations. He negotiated contracts in a broad range of fields including telecommunications, freight forwarding, financial advisory agreements and large real estate projects. He also has experience in corporate structuring and in setting up cross border joint ventures. He represented US firms in the pursuit of oil and gas interests in Lebanon.